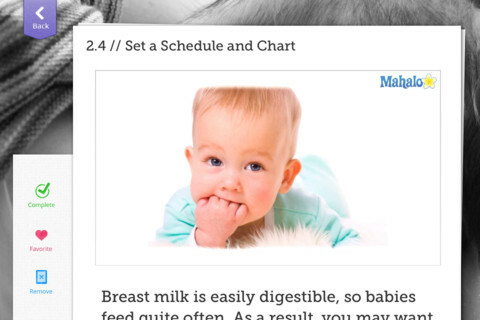 Home » breasfeed » Are breast fed babies more likely to have normal bowel movements? Are breast fed babies more likely to have normal bowel movements? I've heard contradicting things- that breastfed babies have extremely runny stool for months after birth and are extremely uncomfortable. Or, that breasfed babies have more normal bowel patterns but less constipation. Any ladies out there with advice? I want to breasfeed but I want my baby to be comfortable! I've been breastfeeding my daughter from birth and she's only ever had runny stool on a few occasions when she was sick. Breast milk is best for baby and their body is made to handle it. Formula is what makes babies uncomfortable because their body has to work to digest it.